place inside your home; you gather your family and enjoy the mutual activities. settled for good, without the need to ever replace it or get any other. 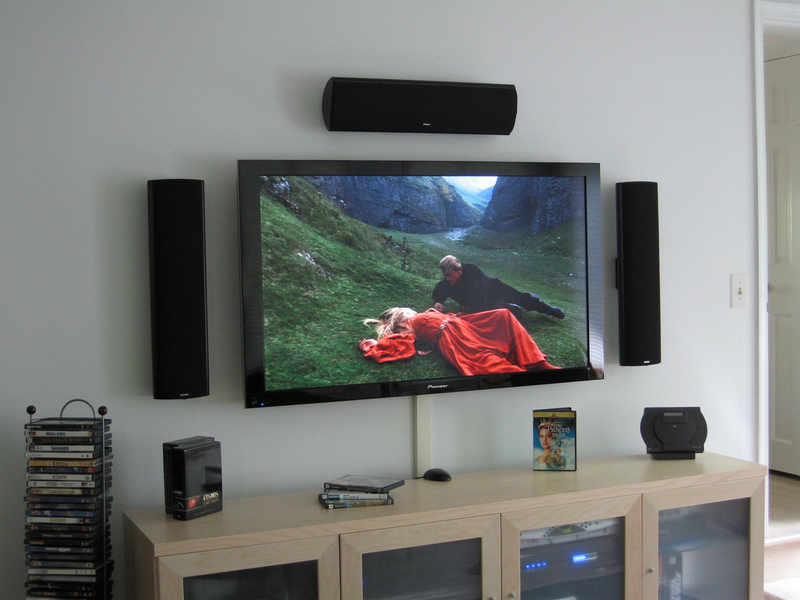 unit, which enable you to mount your TV onto the wall. 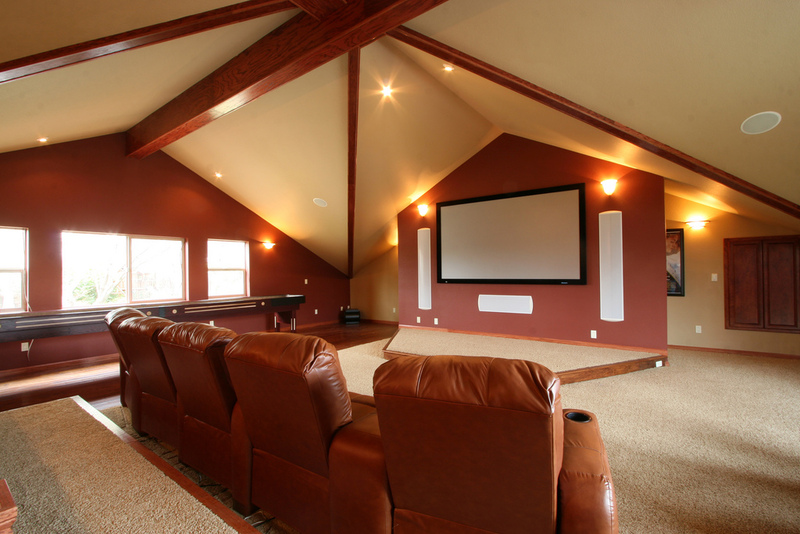 games or watching a blockbuster with your friends. for you. It is the best you can get for your money. 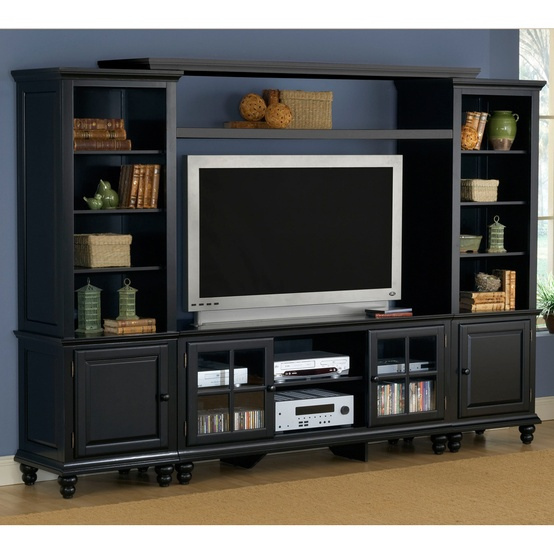 couch, and ensure that your new entertainment center can fit in height. and bask in the joy of your new favorite room.